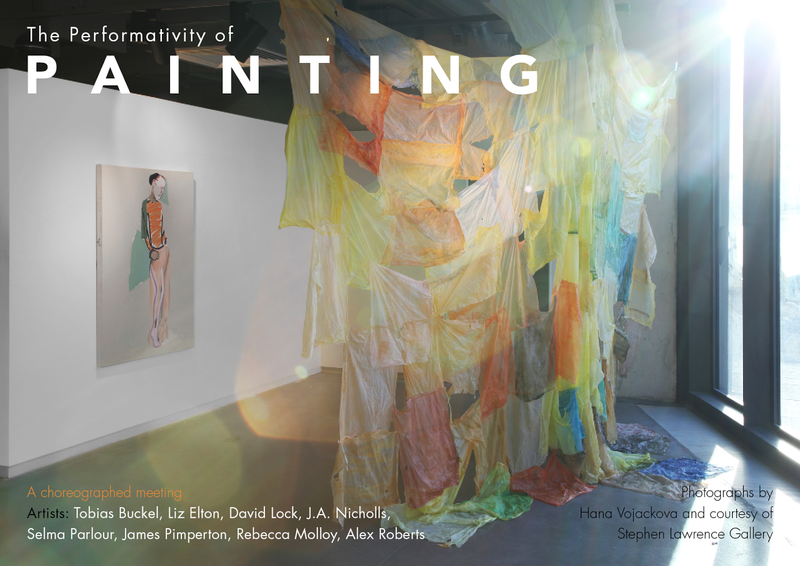 The Creative Conversations initiative and University of Greenwich Galleries invite you to join the artists of the current Stephen Lawrence Gallery exhibition, on the afternoon of Saturday 10th February, to view and experience the work and to discuss the performative nature of painting. These are some of the topics that will be considered in an open forum with the artists Tobias Buckel, Liz Elton, David Lock, J.A. 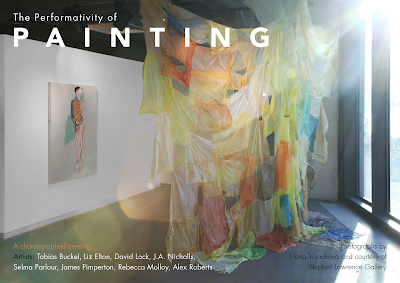 Nicholls, Selma Parlour, James Pimperton, Rebecca Molloy guided by participating artist and curator Alex Roberts. 2.30-4pm Public panel, open discussion, Q&A’s. Introduced and guided by Alex Roberts. Linday Seer’s commentary, elevated from the final panel discussion of the conference, ‘Folds in Time: Artists’ Responses to the Temporal and the Uncanny’, hosted by The Freud Museum, 4th July 2015. Part of The Freud Museum Festival of the Unconscious.